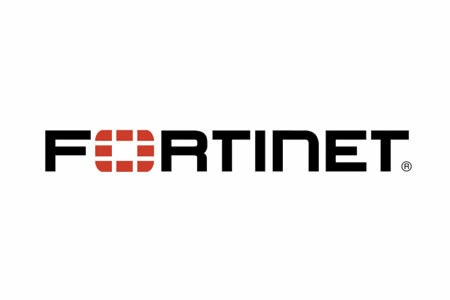 Fortinet recently commissioned a survey on CISOs, CIOs, CTOs, and head of IT to discover current views on wireless security and the protections put in place by organizations to secure their wireless networks. The survey, conducted in May 2015 on 1,490 qualified IT decision makers, revealed wireless networks were the biggest area of concern and the weakest link in the security chain. From a security standpoint, wireless networks were ranked as the biggest concern by 49% of respondents, compared to the core network which was the biggest concern for just 29% of respondents. The remaining areas of concern were databases (25%), applications (17%) and storage (11%). Almost all of the CIOs that took part in the survey (92%) said insufficient wireless security was a concern. When asked about the security put in place to secure wireless networks, 37% of respondents said they do not even have authentication controls in place on their internal wireless networks. The level of concern therefore comes as no surprise. Further, while internal wireless networks have been set up for staff use, 43% of IT decision makers said they provide guest access on their internal wireless networks and 13% said that even though guests are allowed access, there are no security controls in place. 29% of IT decision makers said they overlooked firewalls for their wireless deployments, while 39% did not use anti-virus solutions for wireless networks. Many security technologies are used for wired networks, but are not used to protect wireless networks, including intrusion protection systems, application control, and web filtering. Those security solutions were used by 41%, 37% and 29% respectively on wireless deployments. 83% of respondents believed their wireless security protections were insufficient. Almost half (48%) of IT decision makers believe the biggest risk from using unsecured wireless networks is loss of sensitive corporate information and customer data. 72% of respondents said they use the cloud to manage their wireless infrastructure and 88% trust the cloud for future wireless deployments. Protections may be currently lacking, but the majority of respondents are planning on boosting security with firewalls and authentication controls, with 23% considering other solutions such as URL filtering, AV, and application control.